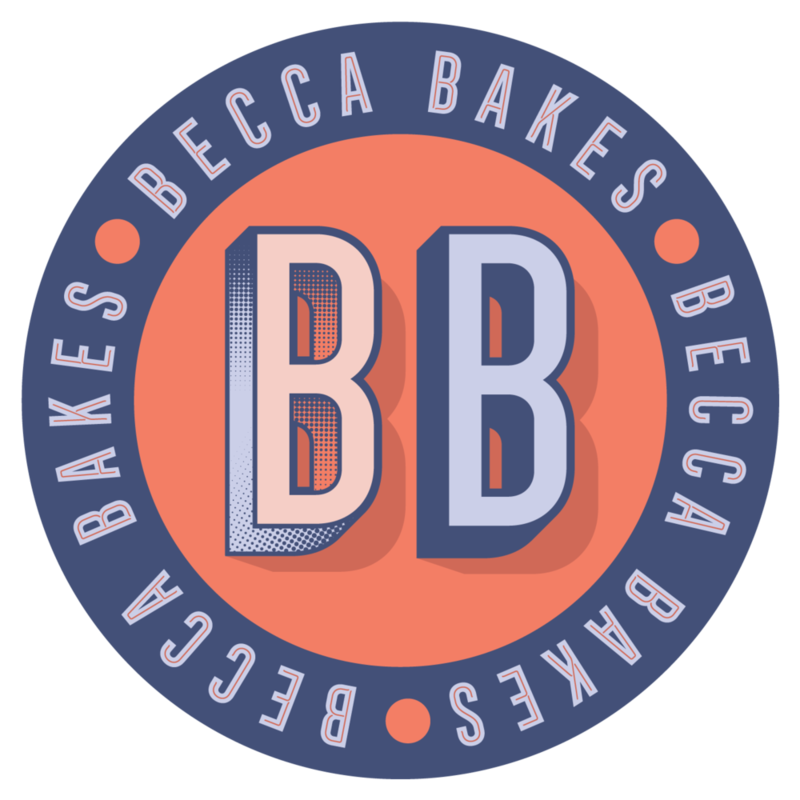 BECCA BAKES IS A CELEBRATION OF SWEETS AND A COLLECTION OF TREATS. I'm willing to bet that if I polled people in the New England area about their favorite reason to go apple picking - apple cider doughnuts would be one of the top responses. It's crazy how good these doughnuts are and it's something about their delivery - still warm, in a single napkin, passed through a window - that really makes me respect how they can hold their own in the ever-exploding trendy doughnut scene. In New England, cider doughnuts are synonymous with falling leaves as one of the first signs of autumn. A sweet treat that you'll surely find at any fall wedding, party, or celebration. They surely sell them at supermarket chains but the best doughnuts come from the side-of-the-road farm stores. They are small and dense but pack serious cider flavor. Even the cinnamon sugar crystals linger on your lips and question your decision to order just one. I can't wait to head out to the orchard for my annual picking session and consequent questioning of "okay now what do I do with all these apples?" One thing is for sure - I'll be pondering that over an apple cider doughnut. In a saucepan over medium or medium-low heat, gently reduce the apple cider to about 1/4 cup, 20 to 30 minutes. Set aside to cool. Using an electric mixer on medium speed (with the paddle attachment, if using a standing mixer) beat the butter and granulated sugar until the mixture is smooth. Add the eggs, 1 at a time, and continue to beat until the eggs are completely incorporated. Use a spatula to scrape down the sides of the bowl occasionally. Reduce the speed to low and gradually add the reduced apple cider and the buttermilk, mixing just until combined. Add the flour mixture and continue to mix just until the dough comes together. Line 2 baking sheets with parchment, wax paper, or a silpat and sprinkle them generously with flour. Turn the dough onto 1 of the sheets and sprinkle the top with flour. Flatten the dough with your hands until it is about 1/2 inch thick. Use more flour if the dough is still wet. Transfer the dough to the freezer until it is slightly hardened, about 20 minutes. Add enough oil to a deep-sided pan to measure a depth of about 3 inches. Attach a candy thermometer to the side of the pan and heat over medium heat until the oil reaches 350 degrees. Have ready a plate lined with several thicknesses of paper towels. Keep your eye on this temperature and adjust your burner to make sure it doesn't fluctuate too much. While oil is heating up, mix together granulate sugar and cinnamon in something with a flat bottom and short sides like a small casserole dish or cake pan. Set aside. Sign up to receive recipes straight to your inbox!